There is a mounting lobby against an 18-fold increase in fees for SMSF auditors and the proposed three-year audit cycle, as professional associations find members considering to ditch their registration. 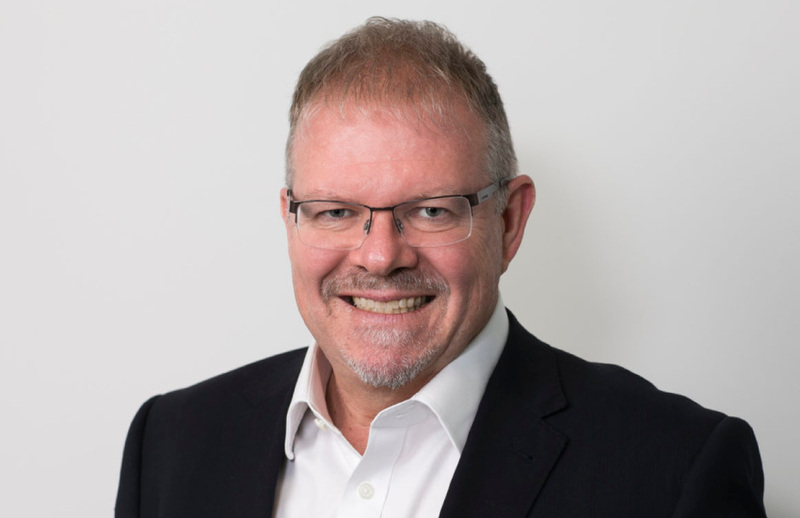 Speaking to Accountants Daily, CPA Australia head of policy Paul Drum said the SMSF auditor registration fee hike to $1,927, up from $107, has caused continued angst among the industry since it was announced in April. The draft legislation for the proposed fee-for-service model for ASIC also requires SMSF auditors to pay a deregistration fee of $899 to exit the sector. However, if auditors are disqualified, there is no cost applied. The new fees are separate from the $259 paid by each SMSF to the ATO to finance the monitoring role that the tax office conducts on behalf of ASIC. “It’s ironic on one hand we have a banking royal commission that is not showering the larger superannuation sector or the banks or the wealth management sector in glory, and for reasons such as that, there could be a spike in the demand for SMSFs, and yet at the same time there is now a new punitive cost regime being brought in for SMSF auditors,” Mr Drum said. Mr Drum also pointed to the federal budget’s announcement to increase the audit cycle to three years for funds with clean track records as another measure that might unfairly target SMSF auditors and has questioned the rationale behind it. “In a way, it’s a whole lot of things coming home to roost at once. I don’t think it is necessarily by design; it’s because of agencies operating in isolation and not looking at a holistic picture,” Mr Drum said. While CPA would continue to lobby against the proposals, Mr Drum cautioned against expecting any quick fixes. “It’s not over yet. It is something we will be making ongoing representations on and I don’t think it’s over or cast in stone,” Mr Drum said.